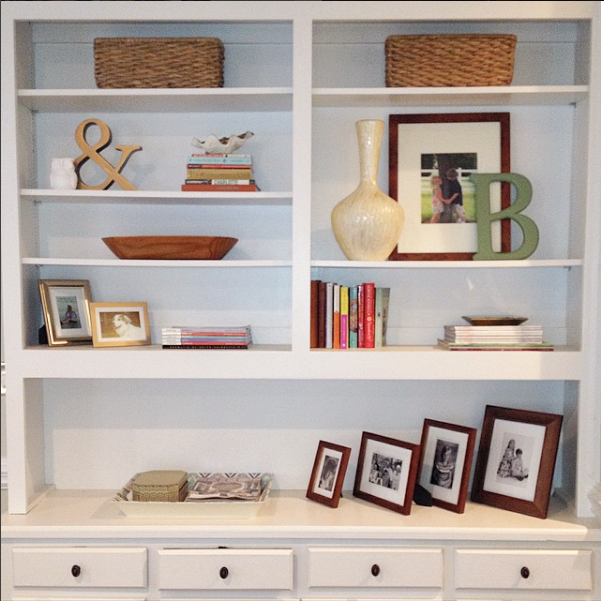 The Collected Interior: Frugalicious Friday and a Giveaway...Eventually Cottage! 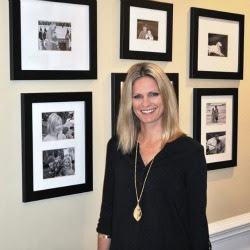 Frugalicious Friday and a Giveaway...Eventually Cottage! 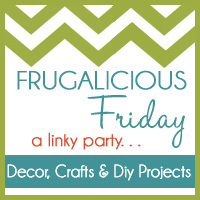 Wahoo...welcome to the 56th edition of Frugalicious Friday! Are you guys ready to link up your thrifty home decor projects? I can't wait to see what you've been up to. If your new to Finding Fabulous...This day is all about sharing your fabulous, thriftiest, most frugalicious home decor finds! And if you revamped your find in a fab Craft or Diy project, well tell us about that too...we can always use a little extra Diy inspiration! Click here if you've still got questions, but in a nutshell...if you made it, then link up cuz this day is all about your fabulous projects, and finding a little Creative Inspiration along the way! 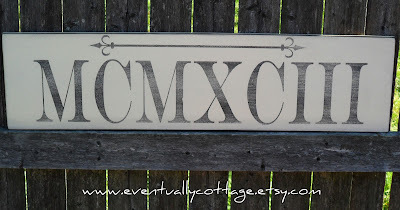 This sign has Roman Numerals for the year 1993...which happens to be the year my sweet hubby and I were married. But the winner can obviously choose any Roman Numeral of their choice. ************************************************************ How to win this fabulous sign... 1. Follow Finding Fabulous over there to the right...and leave a comment. 2. Follow Eventually Cottage on Facebook...and leave a comment. 3. And finally, visit the Eventually Cottage Etsy Shop....pick out a favorite product...and leave a comment here. Okay, 3 comments and 3 entries...gives you three chances to win this fabulous sign! So link up guys...and give us the scoop on how you find fabulous. As always, I'll be featuring my favorites next week! Best of Luck! Jane, there is no linky up yet. Thanks for hosting the party and the contest is great. I love the roman numeral sign! What a creative way to commerate a date! My favourite piece is the grandmother sign!! Love it. thanks for hosting this blog party! Love your blog. Wonderful sign. Very nice. Thanks for hosting. So cute, love the sign. 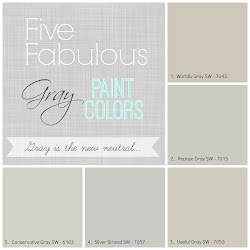 Thanks for the dose of inspiration with the linky party too! Love the EC date and family name signs!! I really like the roman numeral sign. What a cute and unique idea! But I also like the "Bless this Home" sign. Super cute. I love the sweet sentiments sign, so beautiful! I'm following the blog and "Like"d the FB page. 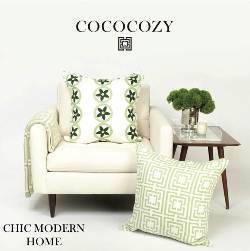 I follow Eventually Cottage on Facebook!!! I love the personalized family name sign!!! I love the elegant crown and the laundry room sign (drop your drawers). I follow (Like) Life at Eventually Cottage on FB. I love the elegant chandelier sign. It's lovely! I am a follower for sure! That sign is fabulous!! I follow - gfc. Would love to win!! I LOVE the black/white HOPE sign! I am a follower. Looooove the sign!! So cute! 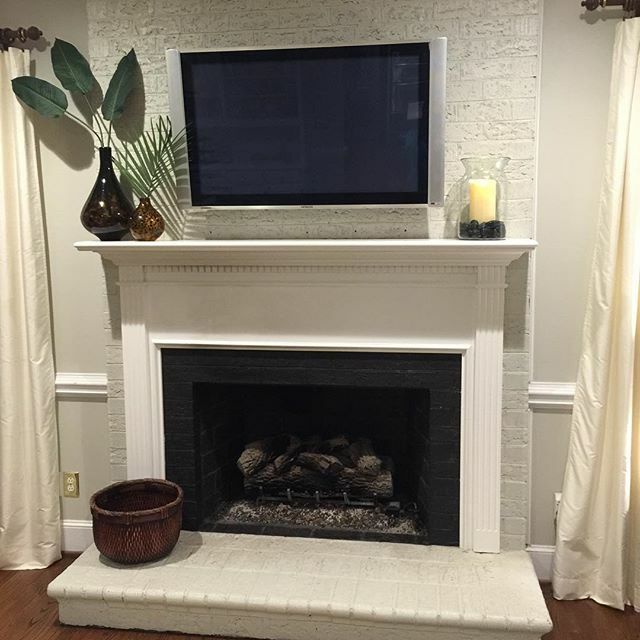 I'm following Eventually Cottage on Facebook. I looooove the Bless This Home sign! It's my favorite. Hey! I'm a follower of both of your awesome blogs. I love Dawn and her signs are amazing. I also got married in 1993, so I'd have to go with that there Roman Numeral sign. Thanks for hosting another fun FF! I ♥ your blog! Been following for a while now. Thanks for hosting! The Roman Numerals sign is my favorite! What a great idea for Christmas gifts! Thanks for hosting every week! I love the colors of your banner! The Roman Numerals or the "Little Love" are my favorite! Nice idea your wedding date incognito! ok!! I'm doing all of the above :) following and all that!! and hmmm... pick out my favorite thing on her Etsy store??!! I WANT IT ALL:) but I do think the monkey one is adorable!!! p.s. Thanks for the Fab Giveaway. Facebook liked Eventually Cottage, Denise Westmoreland Johnson.. 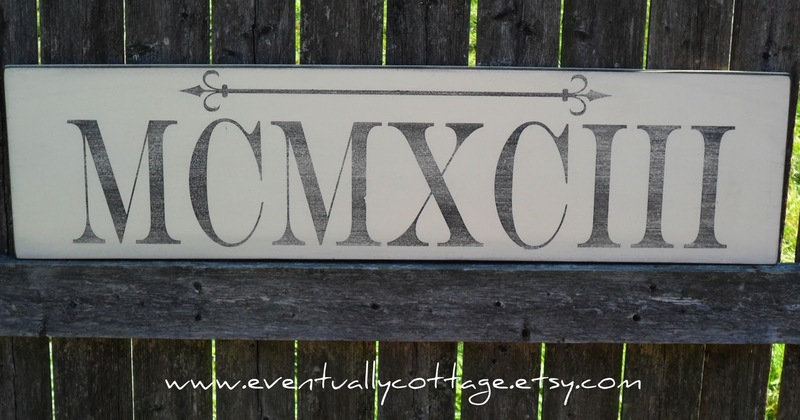 Okay..I would love the Handcrafted Sign- Personalized From Eventually cottage, with all the kids names on it. Our Son left for Iraq this morning and I would love to give this to them for Christmas. He has been here 25 Christmas's and it will be hard with him away this year. I'm a follower. I would love to win that Roman numeral sign since I'm a retired middle school math teacher. Thanks for the chance. Okay, so I combined two things in one comment. I'd still like to win the Roman numerals sign. Hubby and I will celebrate our 20th anniversary in 2011. And for my third post, I now FB like Eventually Cottage. I would love to win the Roman Numerals Sign! My favourite is the family name sign! I want to get one of those for my hubby for Christmas!!! Love the family name sign!